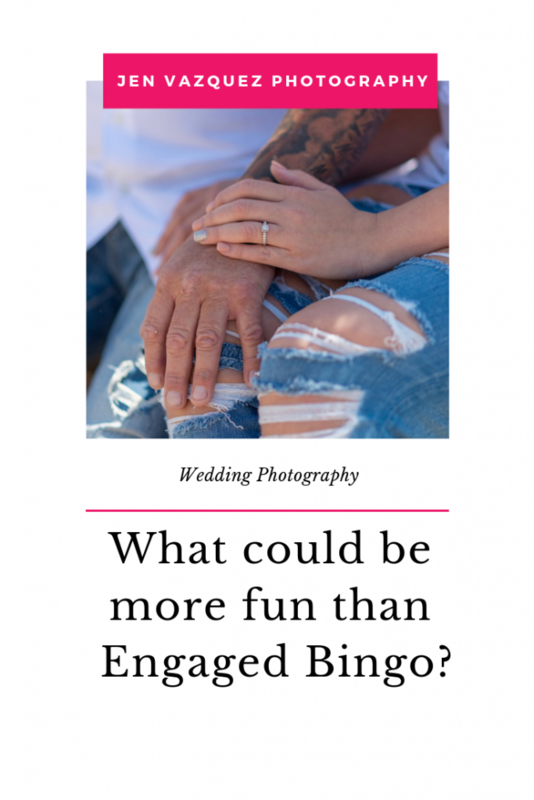 Here is a sweet little game that you can play to bring sweetness and romance while getting to know your fiance even better. Just download and print the game boards. Whomever gets bingo first wins a dinner out at their location of choice by your sweetheart. This game is so much fun that all your friends will want to play it at their engagement party. Click above to download the bingo sheet. A quick peek is below.